The new Nike Hypervenom is without a doubt one of the years most exciting launches. There will be plenty of excited folks out there, who are waiting for their Hypervenoms to arrive and right here you can see, how it went down, when Jakob and Joltter received their pair. Needless to say they were rather hyped about their new Hypervenoms. Check out the video and hear what their initial thoughts were. 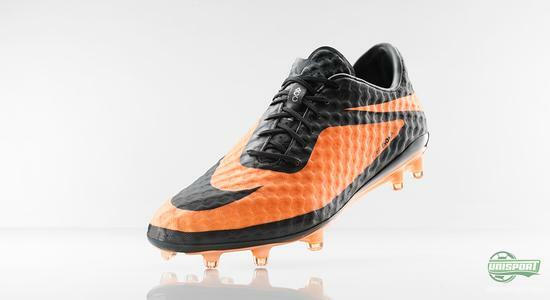 The Nike Hypervenom is hard to miss, something we definitely do not intend to do. It is sharp, stylish and most importantly innovative. It has stormed onto the biggest football scene and with Neymar's showing at the Confederation Cup, we are left with just one word: wow! That was also the first word, which both Jakob and Joltter uttered after lacing up their Nike Hypervenoms. 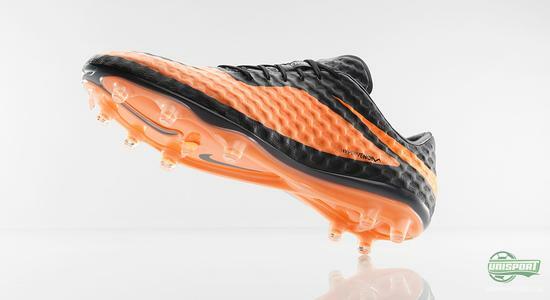 Nike had already prepared us for the fact that the boot would fit broad feet, but the question was, would the toxic Hypervenoms deliver? 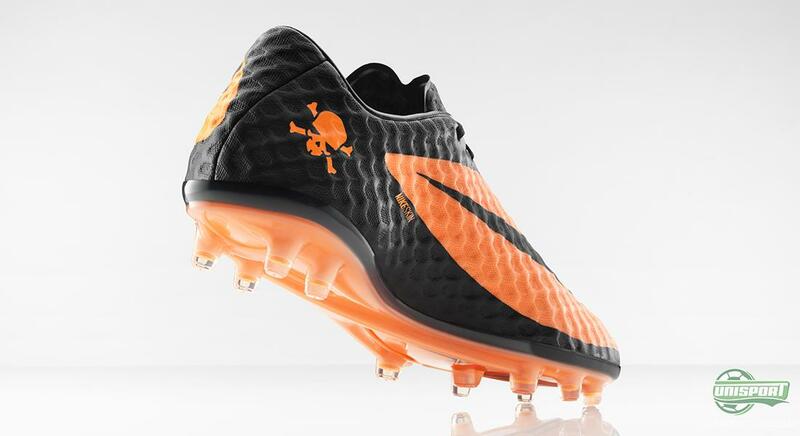 Even though neither Jakob, or Joltter, had gotten a chance to wear the boots on the pitch, the first meeting with the Hpyervenoms left them hungry for more and rearing to go. It is rare that you see the chatty WebTV hosts stomped for words, but the unique and innovative fit of the boot seemed to have done just that. Both Jakob and Joltter where struggling to find the right words to describe their satisfaction  definitely something worth watching. It was especially the NikeSkin that impressed Joltter and Jakob, as its sensational ability to mold itself to your foots shape and expand, so you get a completely tight fit. 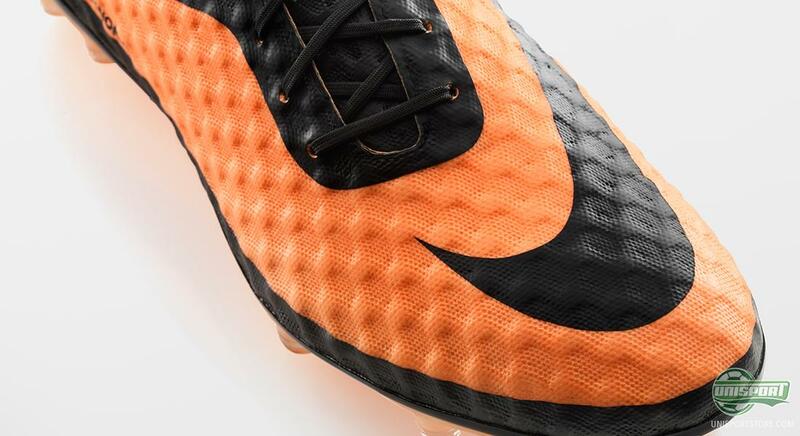 We know the NikeSkin from the FC247 shoe, Elastico II Pro, where it has also been designed with these small bumps in the surface, so further friction is created between the ball and boot. And after watching this video there can be no doubt that the expectations for the NikeSkin are through the roof. There were, however, a few concerns for the two boot experts, who quickly identified slight worries. Whether the worries turn out to be problems, only time will tell, but you can be sure Jakob and Joltter will get to the bottom of it. 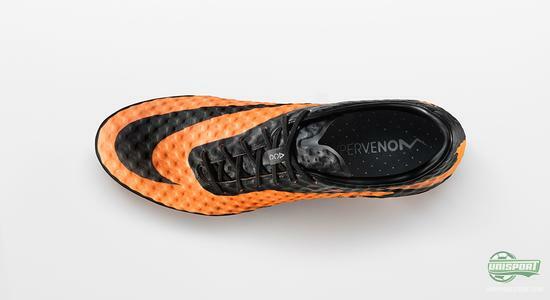 The Hypervenom is one of most anticipated boots on sale and a boot we have been waiting for a long time to play with. Are you also looking forward to the Hypervenom arriving? And is it the boot for you? As always we would love to hear your thoughts in the box down below, or on Twitter and Facebook.